What comes to mind when I think of berries? Muffins! 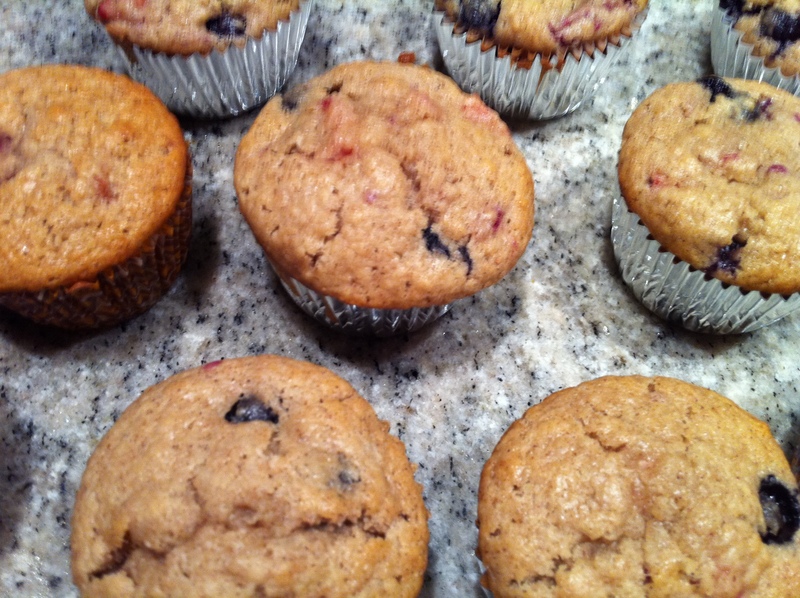 And one of my favorites so far has been an Ina Garten recipe: Tri-berry muffins. They are deliciously fruity and spicy (lots of cinnamon), and have a nice crunch to them as the sugar is added in at the end. Overall one of the best vessels a berry can ask for. Muffins are also an excellent summery hostess gift — as I was spending the weekend at a friend’s home in Newport, I made a bunch to bring along and share (along with some delicious Bon Maman berry jam). Preheat your oven to 375. Line your muffin tins with paper liners (I got 18 regular muffins and about 18 mini muffins out of this recipe). Sift together all of the dry ingredients (except for the sugar! 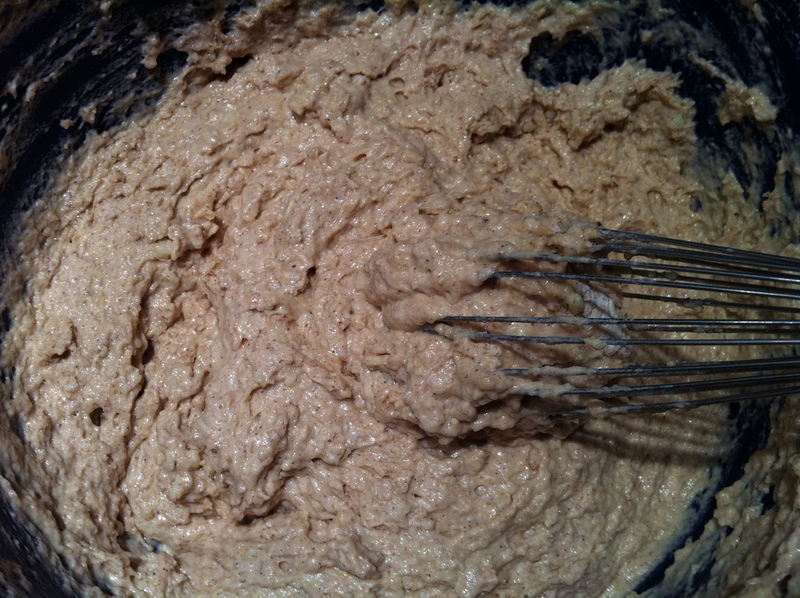 ), and whisk thoroughly to combine. In a seperate bowl, combine the butter, milk, and eggs. 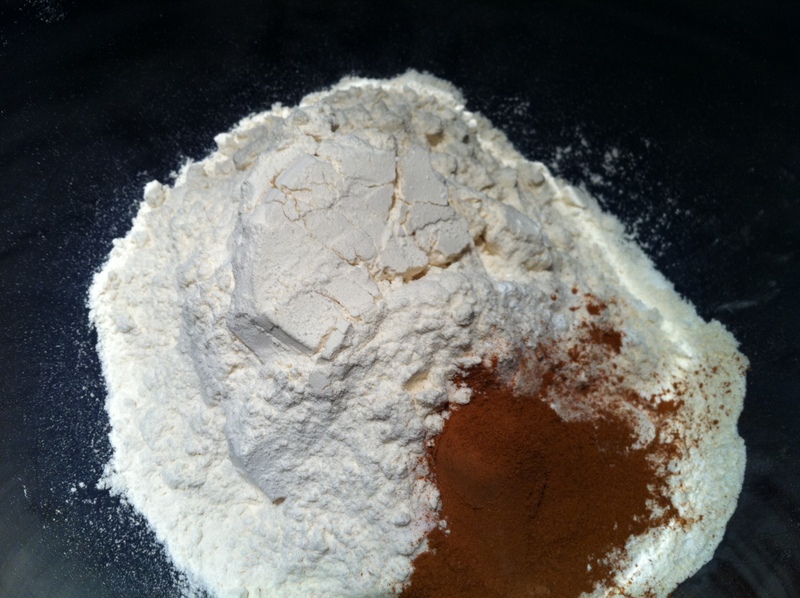 Gently mix the wet ingredients into the dry ingredients, don’t overmix! You want the muffins to be as light and fluffy as possible. Finally, add the fruit and sugar, stir just a few times until the fruit is evenly distributed. 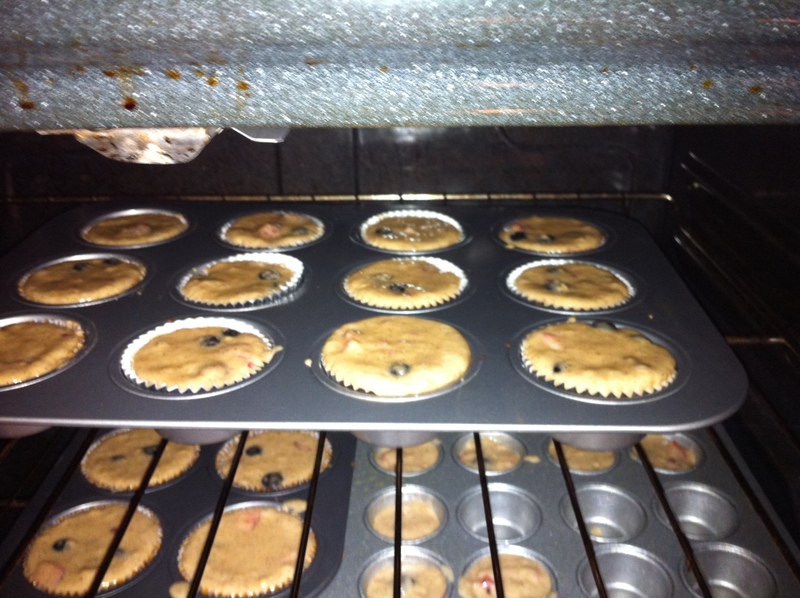 Spoon the batter into the muffin liners until each is almost full. Bake for 20-25 minutes or until a toothpick or knife comes out clean. Enjoy! I have a whole bunch of these in my freezer for later. Yum! This entry was posted in Berries and tagged Barefoot Contessa, blueberry, gift, Ina Garten, muffin, raspberry, strawberry, summer, tri-berry. Bookmark the permalink.